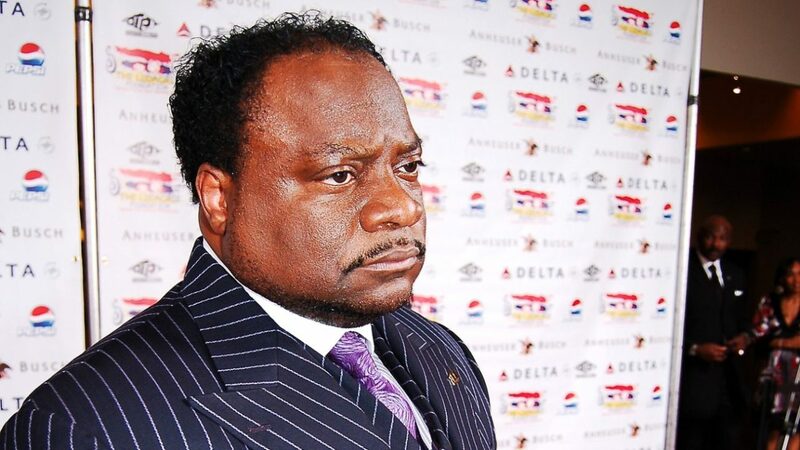 Bishop Eddie Long died on January 15, 2017 at the age of 63 because of an aggressive cancer. He was the pastor of the New Birth Missionary Baptist Church in Lithonia, Georgia. Just a few months after his death and burial, he is back in the news again.